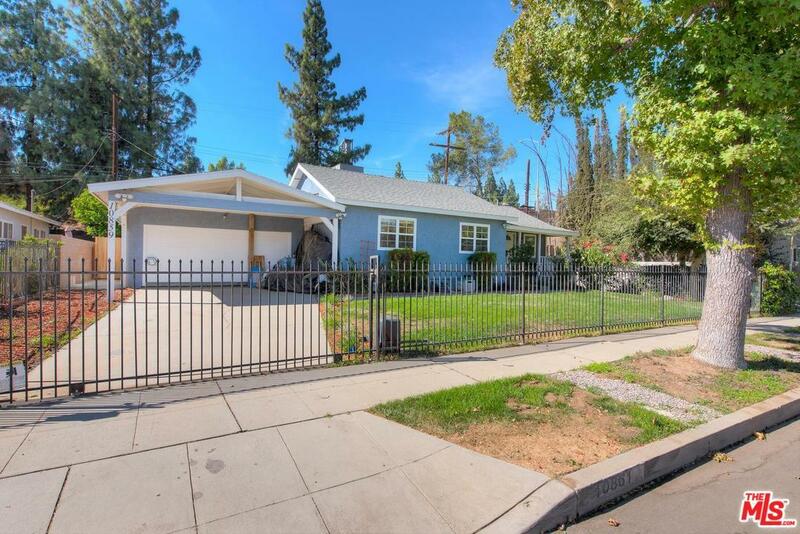 Adorable 3 bedroom home in a secluded Mission Hills neighborhood, Includes a fully converted garage with Permits at its final stages of approval. 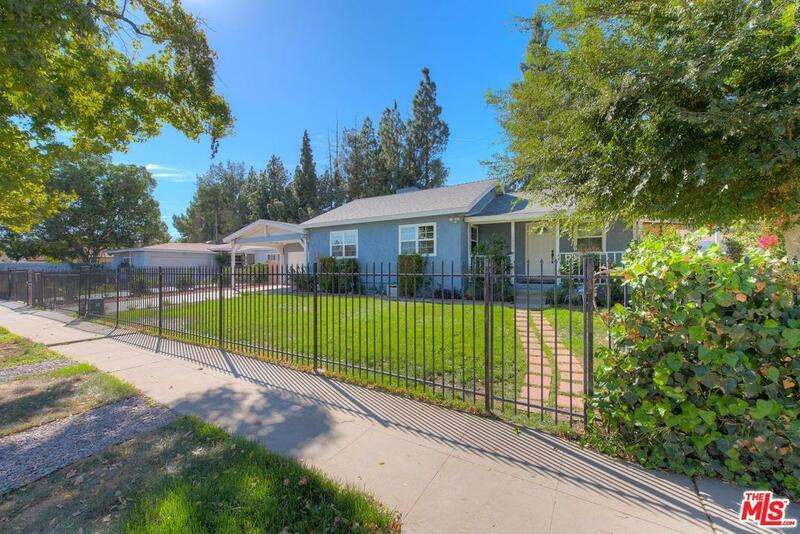 Guest Unit has its own address and offers a beautiful kitchen, bathroom, and nice size closet. The lovely main home features a large open living room with original hardwood flooring, skylights that illuminate the dining area. 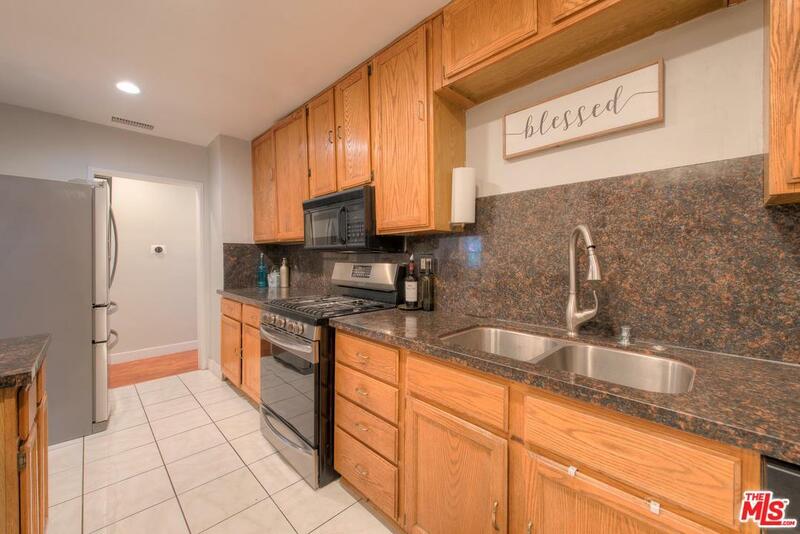 Spacious kitchen with a brand new stove and plenty of counter space and cabinets. Spacious bedrooms with plenty of closet space. Home has many upgrades that include plumbing and electrical. 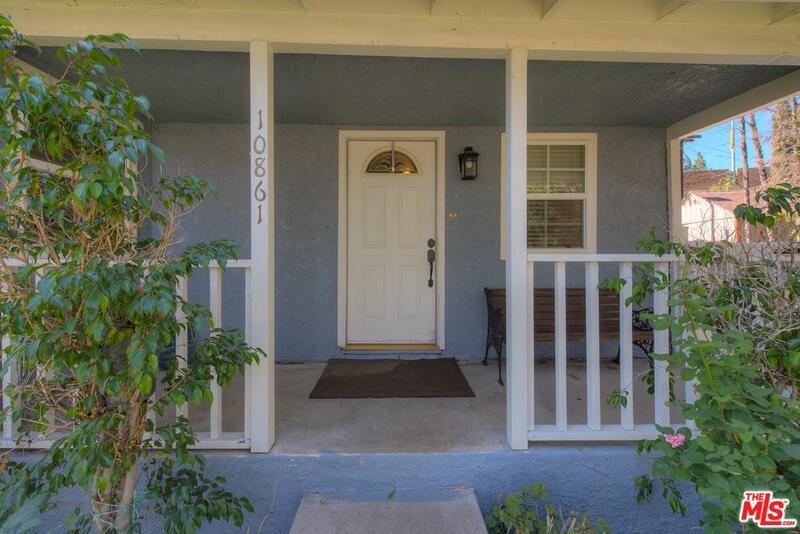 Sold by Ara Simonian BRE#01748974 of The Real Estate Center.